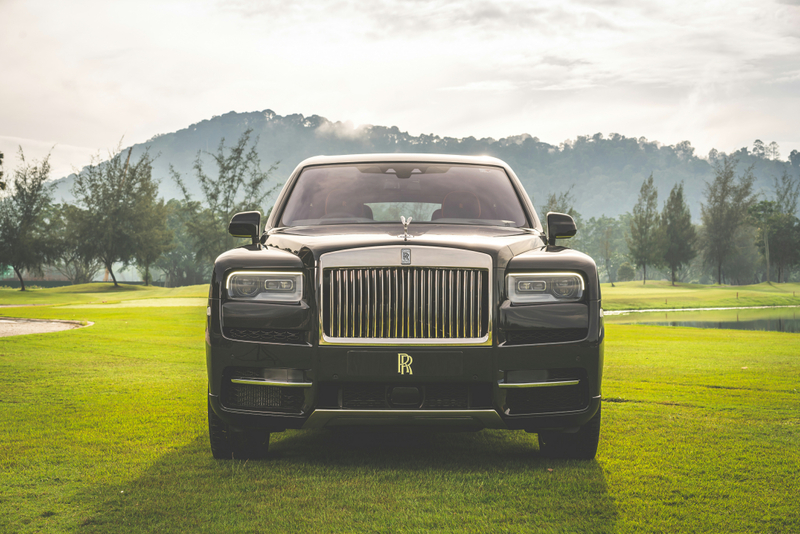 Rolls-Royce Motor Cars Kuala Lumpur has launched the Rolls-Royce Cullinan in Malaysia. 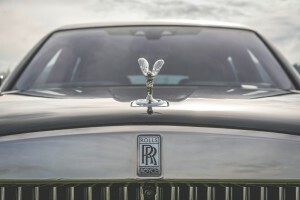 Named after the largest diamond ever discovered, which currently part of the British Crown Jewels collection, this luxurious SUV is built on Rolls-Royce’s unique all-aluminium architecture called the ‘Architecture of Luxury”, which delivers extraordinary body stiffness for exceptional ‘best-in-class’ performance on rough terrain while at the same time maintain the ‘Magic Carpet Ride’ that Rolls-Royce is famous for. 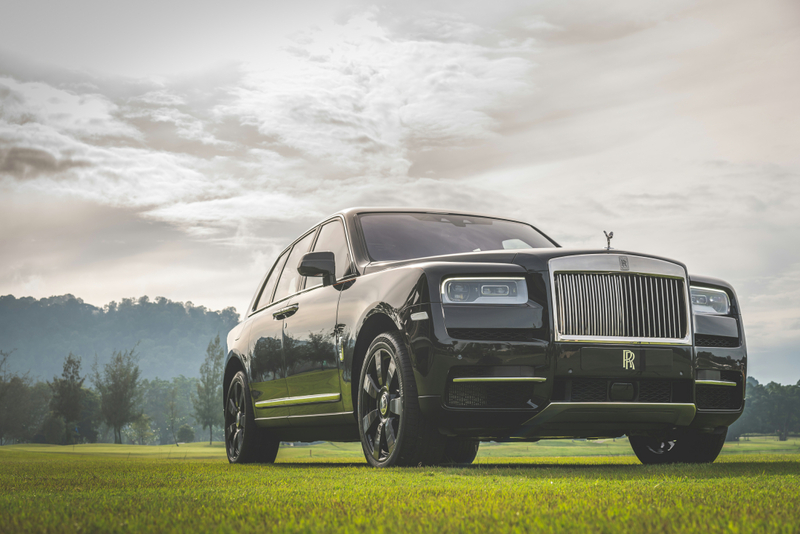 Powered by a new 6.75L twin turbo V12 engine, the Cullinan has 563 bhp @ 5,000 rpm and 850 Nm of torque @ 1,600 rpm at its disposal; this power is transferred to the wheels by an eight-speed transmission that prepares gears for impending corners and terrain based on the map system. The Cullinan also has the latest generation of self-levelling four-corner air suspension, sophisticated all-wheel drive system, all-wheel steering. Off-road, the electronically-controlled air suspension uses a powerful compression system to actively push down any wheel when the system detects loss of traction, to ensure that every wheel is constantly in contact with the ground, and maximum torque is delivered usefully to all wheels. 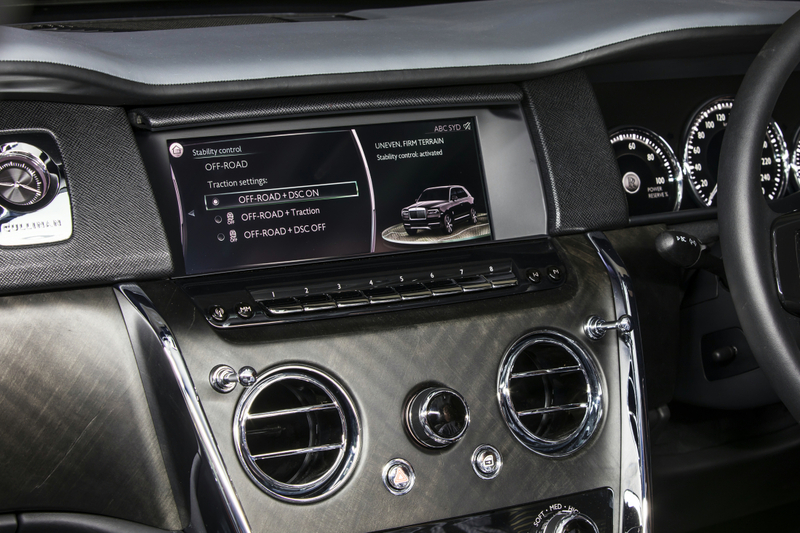 The ‘Effortless, Everywhere’ principle is available from a single source, known within Rolls-Royce as the ‘Everywhere’ button,. 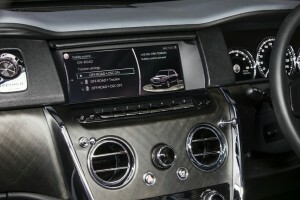 This offers four different programmes within the off-road driving mode. 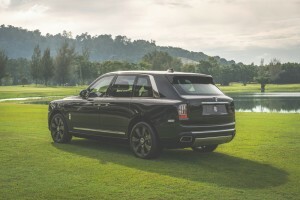 The Cullinan also delivers the deepest wading depth of any super-luxury SUV at 540 mm thanks to its ride height, so it can be taken off-road, or survive a city flood. 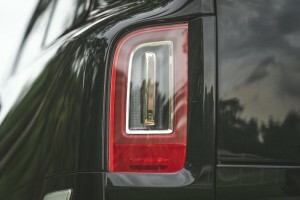 Rolls-Royce’s attention to detail can be seen with the design of both front and rear coach doors that wrap low under the sill of Cullinan, ensuring that all dirt remains outside the door and not on passengers’ trouser legs. 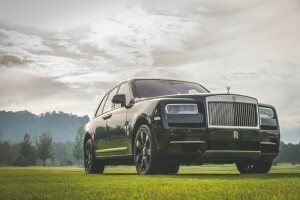 The high-bodied Cullinan is 1,836 mm in height and is accentuated by a large glass to metal ratio when seen from the side. 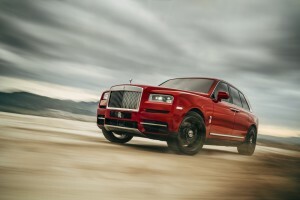 The 22″ wheels give Cullinan a beautiful visual balance. 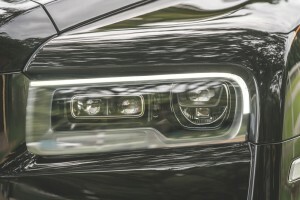 At the rear, the design theme for the rear lights also remains simple as two narrow upright units house all the lights and are minimally adorned by thin narrow strips of jewellery at their centre. 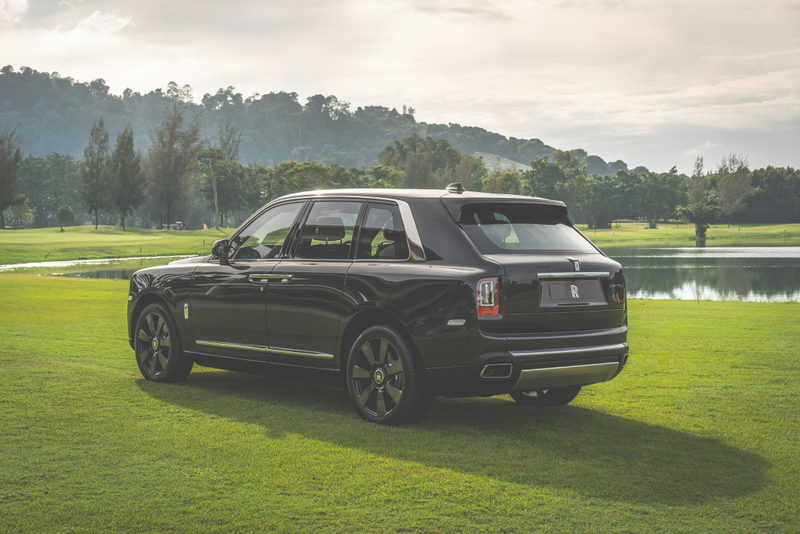 “Cullinan has been Rolls-Royce’s most anticipated new model, not least here in Malaysia, in a country where the mix of wide open roads and off-road terrain suit our new motor car. 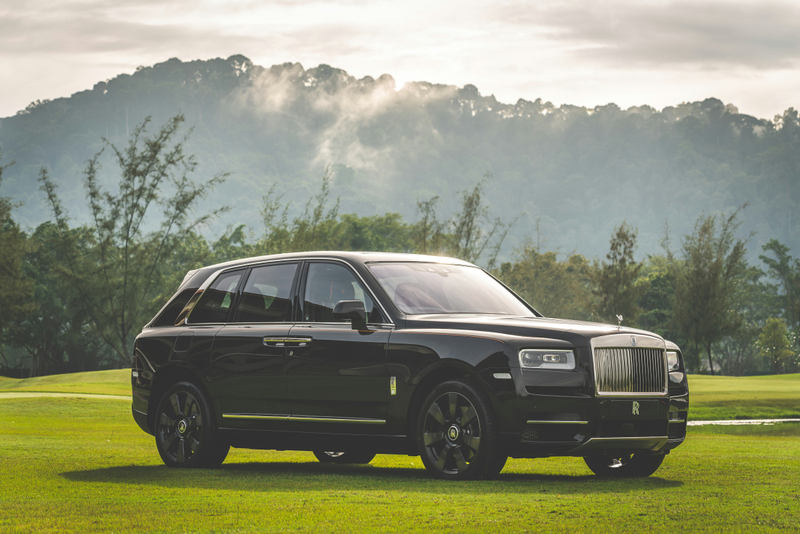 In addition, we know that Cullinan will complement the varied lifestyles of our highly successful customers here,” said Mr. David Kim, Asia Pacific Regional Sales Manager for Rolls-Royce Motor Cars. 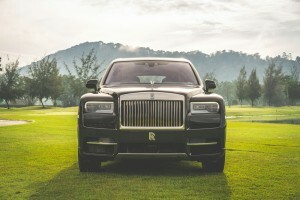 “Rolls-Royce customers are now able to purchase in Malaysia a super-luxury SUV that can go effortlessly, everywhere in ultimate luxury and style. 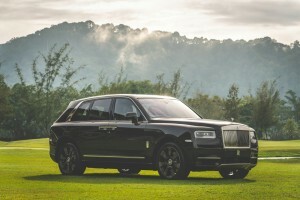 Cullinan is underpinned by a bespoke platform called the ‘Architecture of Luxury’, unique to the brand, which accords the car a level of performance, comfort and refinement never before seen in the SUV segment,” he added. creating a flat load area, or in a 2/3 and 1/3 split, for increased practicality. 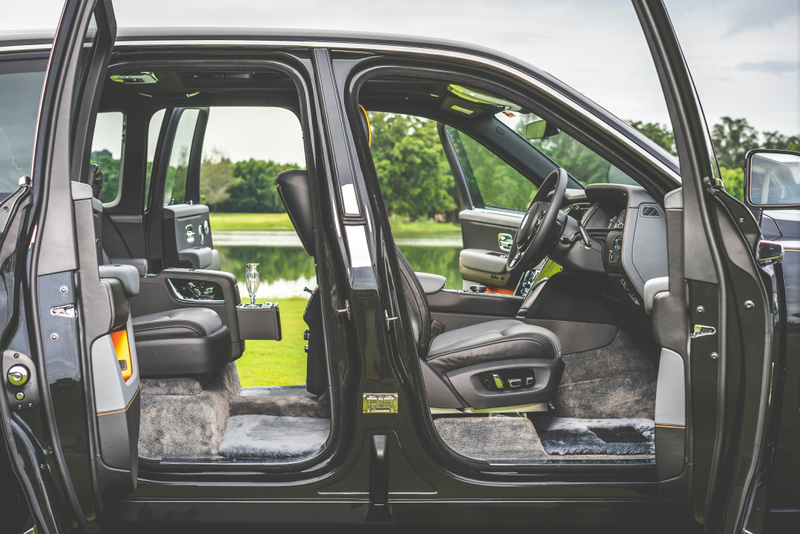 Rear passengers can still travel with a long load, or use the carpeted seat back as an occasional table on which to place personal items. The boot area is 560 litres and expands to 600 with the parcel shelf removed. 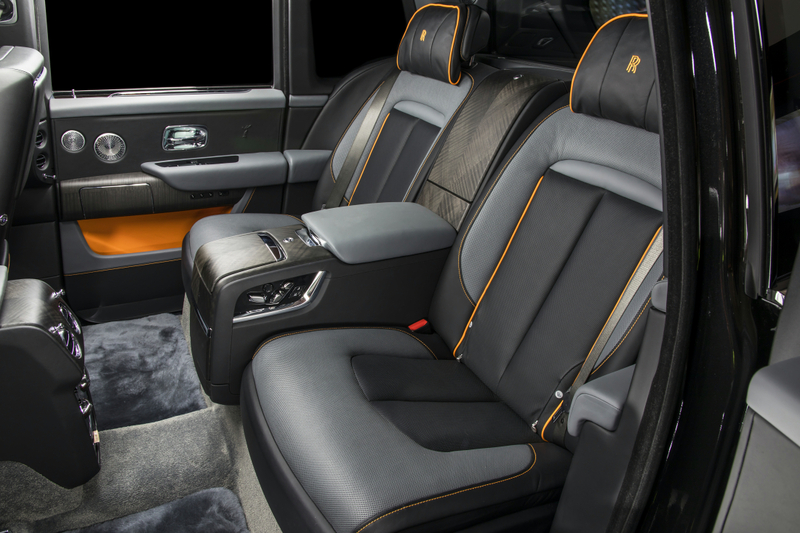 With both rear seats folded, the Cullinan offers a loading length of 2,245mm and load capacity of 1,930 litres, making it one of the largest in the luxury SUV segment. 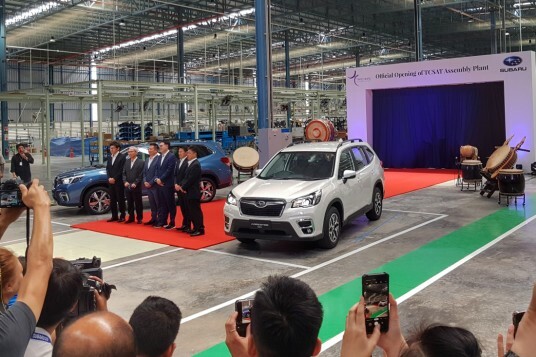 On the other hand, the four-seater option (shown at the launch), also known as the Individual Seat configuration, provides for the highest level of luxury in the SUV segment. 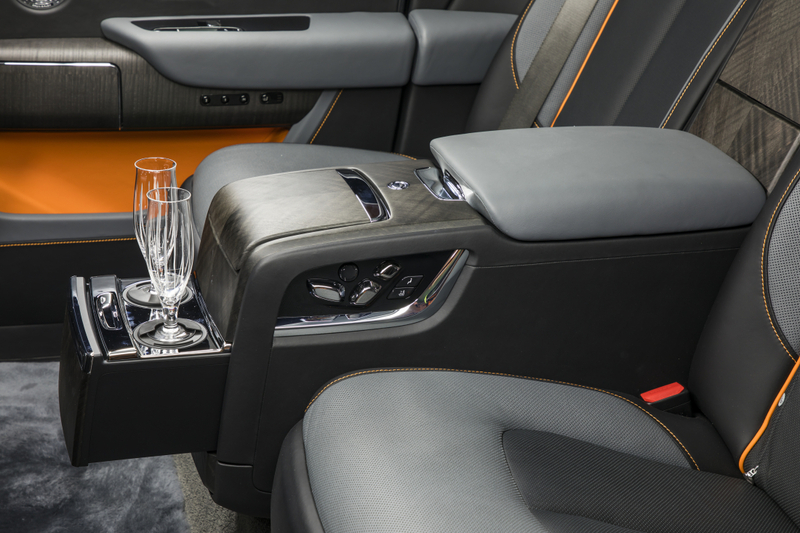 The two individual rear seats are separated by a Fixed Rear Centre Console, which contains a drinks cabinet with Rolls-Royce whisky glasses and decanter at the front, and champagne flutes and refrigerator in the rear. 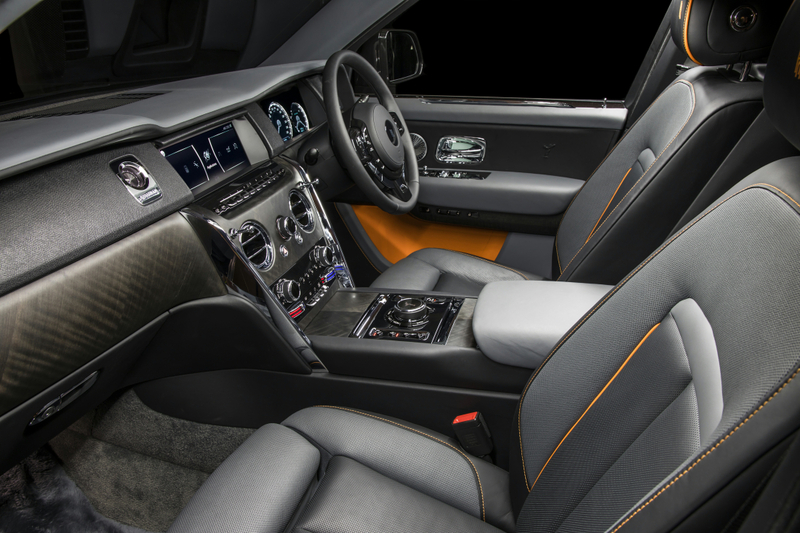 The seats feature ventilation and massage functions, and can be adjusted over a number of planes to offer ultimate comfort for rear seat passengers over longer journeys. 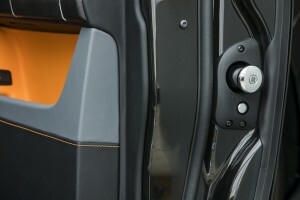 In this Individual Seating configuration, a glass partition behind the rear seat isolates the passenger cabin from the luggage compartment, resulting in some of the lowest levels of noise recorded in an SUV cabin, while also protecting Cullinan’s occupants from temperature changes even when the luggage compartment is open. There is no doubting the fine details and highly skilled craftsmanship employed in outfitting the Cullinan’s interior. 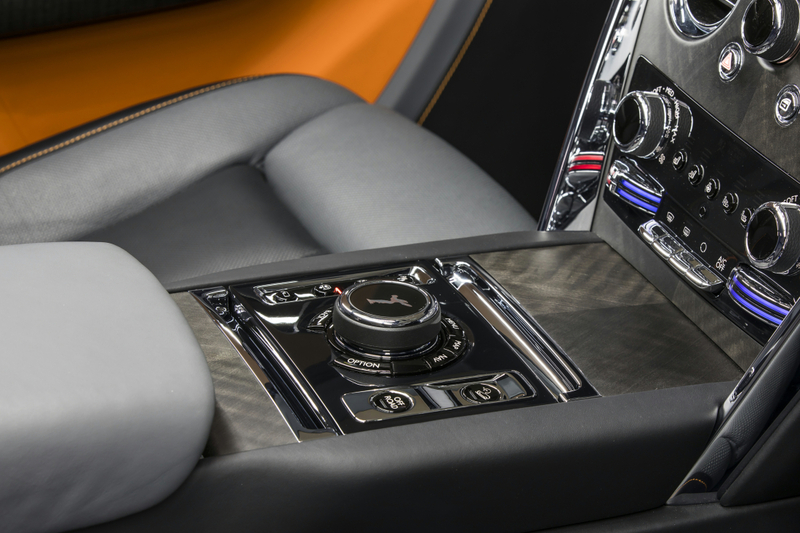 The ‘Box Grain’ leather on the upper dashboard is made of a durable and water resistant boarded leather similar to that used in high-end Italian luggage and handbag design, and the seats are made from a single piece of leather to ensure a highly three-dimensional surface. 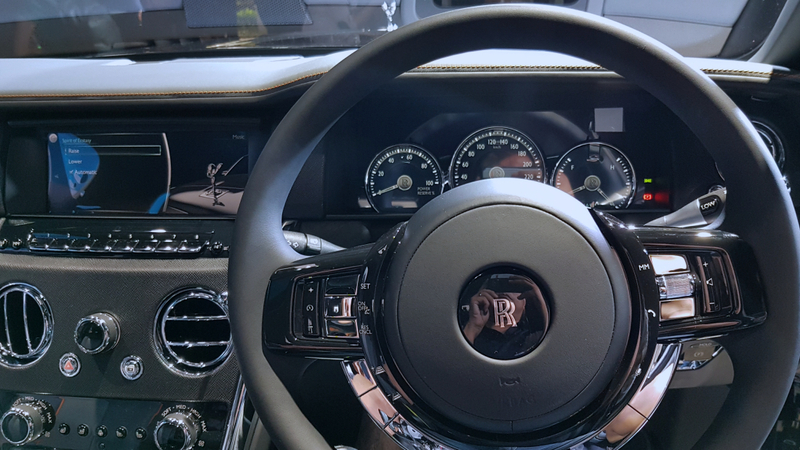 More than just luxurious appointments, the Cullinan is also filled with technology. On activation via its bespoke key, Cullinan lowers itself by 40 mm to make entry through its unique coach doors effortless. Passengers are greeted by wide aperture, electronically-closing doors with touch sensitive door handles. 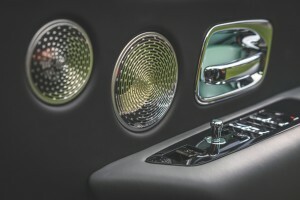 For those who have not been in a modern Rolls-Royce, you don’t reach out to close the doors (it’s quite impossible for the rear coach doors), but press a button either on the C-pillar, or dashboard. 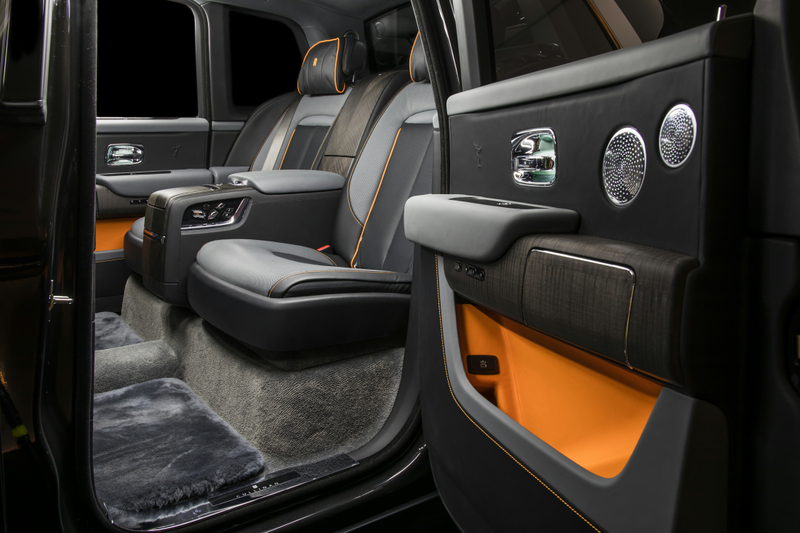 Inside, occupants get to enjoy studio-grade 18-channel, 18-speaker Bespoke audio system, touchscreen operated video entertainment systems as well as Rolls-Royce’s signature picnic tables. 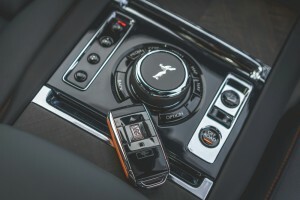 Cullinan’s occupants can keep devices charged with USB ports strategically placed in the cabin; phones can also be wirelessly charged at the front of the cabin. 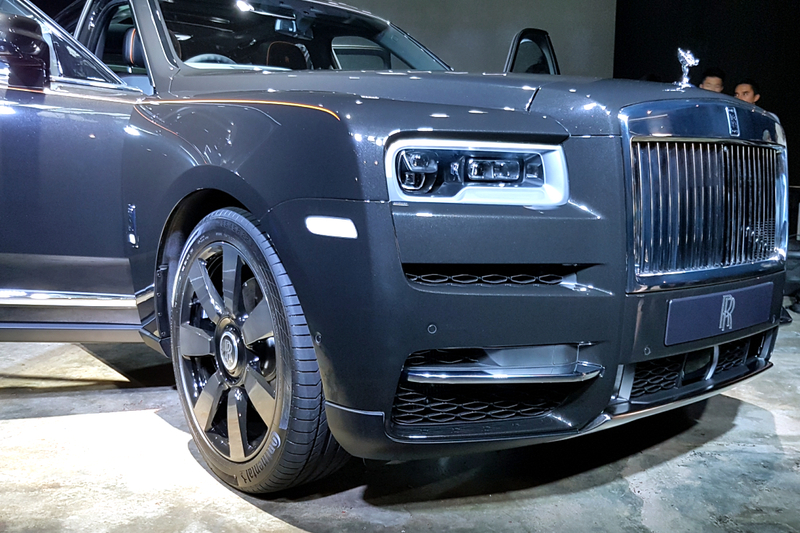 For the adventurous, there is the Rolls-Royce Recreation Module to bring you places. For example: Having chosen an adventure, an owner loads the Drone Racing Module into his or her Cullinan, selecting it from the rack containing several other Recreation Modules that the owner has had commissioned from Rolls-Royce to satisfy his or her preferred recreational pursuits. 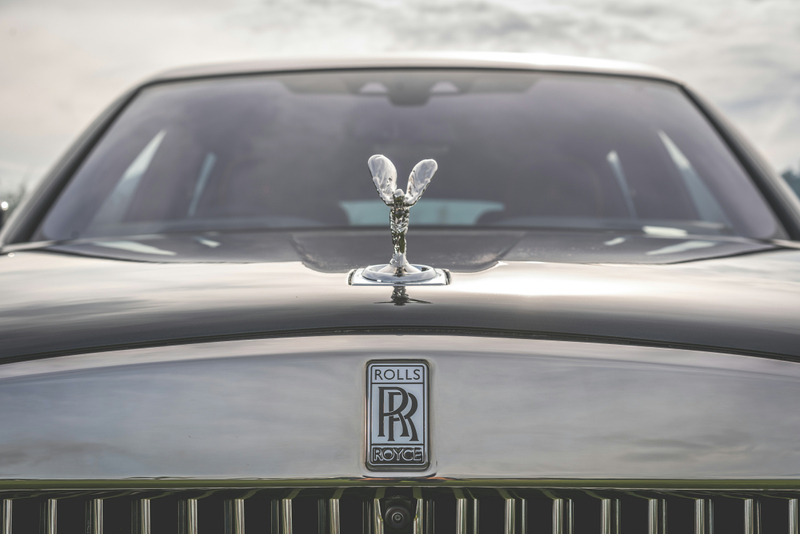 volcano boarding or simply sitting and taking in the view, anything is possible thanks to the Rolls-Royce Bespoke Collective. Ordered from the authorised dealer and easily slotted into the boot of Cullinan and powered via its systems, each Recreation Module contains a motorised drawer housing the equipment and paraphernalia specific to each Cullinan owner’s pursuits. 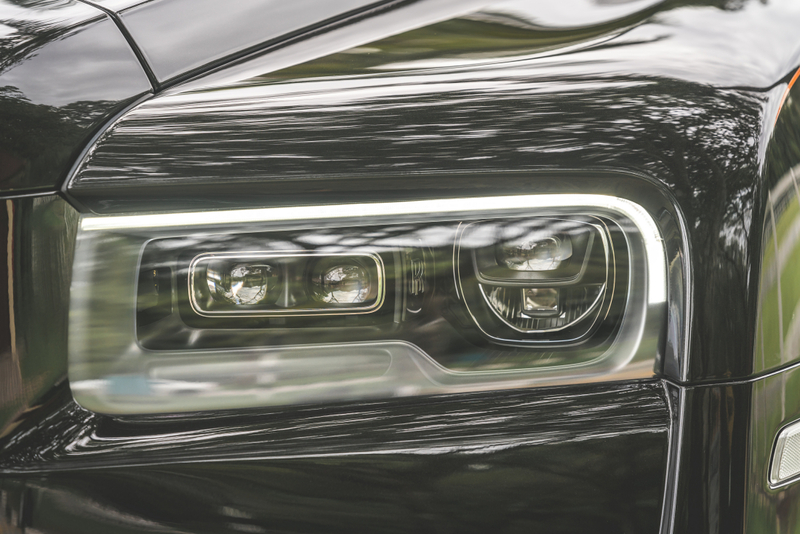 When the owner is ready to engage, the Recreation Module comes into play. 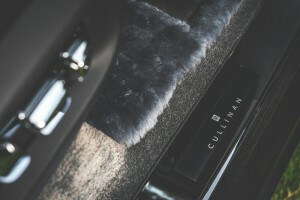 If you must know, each Rolls-Royce Cullinan is Bespoke, so pricing is dependent on customer specification. But it starts from a base price of RM 1.8 million (before tax). 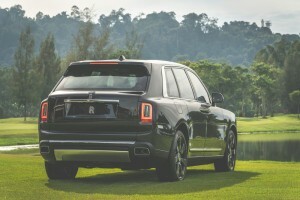 You can watch YS Khong drive and review the Cullinan in the video after the image gallery.